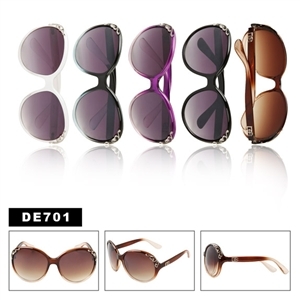 Vintage sunglasses have a great demand in the market due to their use in daily life as a commodity as well as a fashion item. 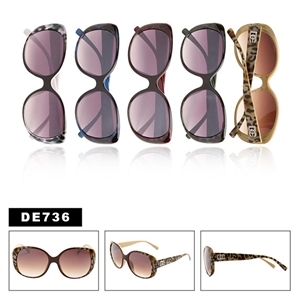 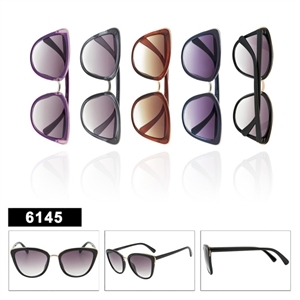 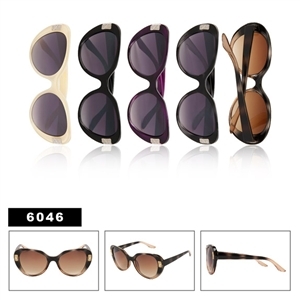 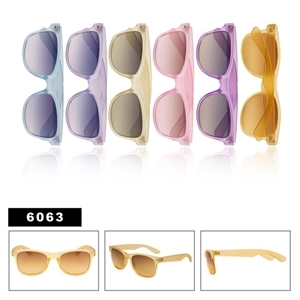 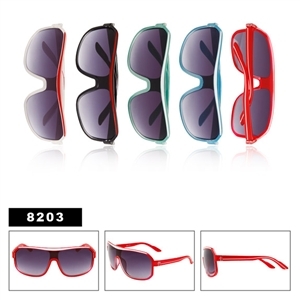 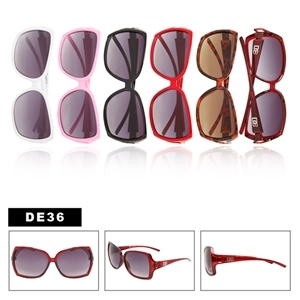 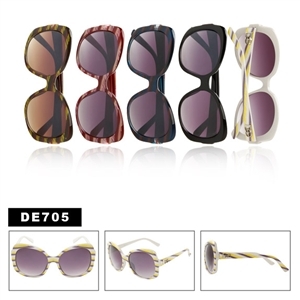 The designs and the styles of these sunglasses differ with the varying time. 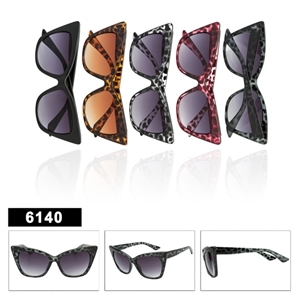 If we look in the past, we will come to know that studs were very common in the frames of these sunglasses but now this is not the case anymore. However, vintage glasses are more popular among many people due to their extraordinary advantages. 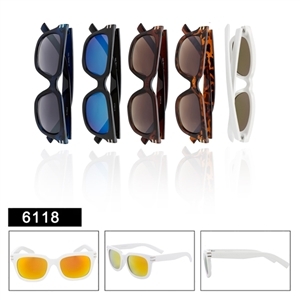 The material that is used in making these lenses is costly and the price of these sunglasses is of course higher as compared to the others. However, you can find vintage sunglasses wholesale from a variety of different wholesale dealers. 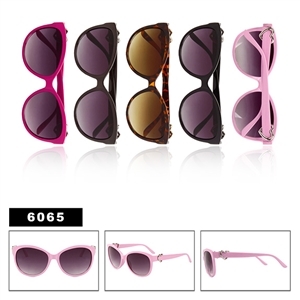 Buying vintage wholesale sunglasses can also help you save money. Using these sunglasses is really of great worth and due to their availability in different designs and colors, their popularity is increasing rapidly among the users. 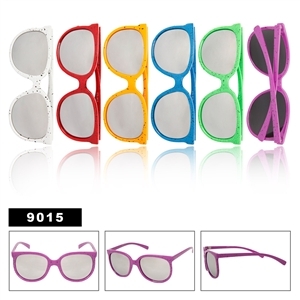 Some of the more popular wholesale retro sunglasses we see are the larger framed sunglasses. Big sunglasses have been very popular in the last couple of years. 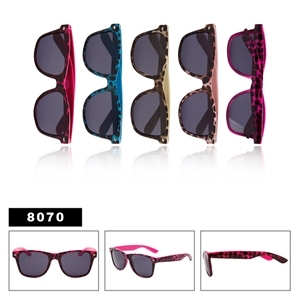 Many styles we may recognize from the 80’s. 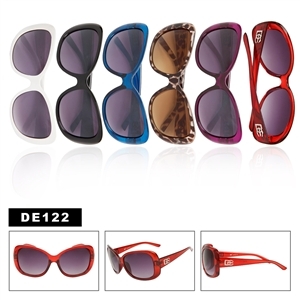 We see most of the vintage styles in womens sunglasses . 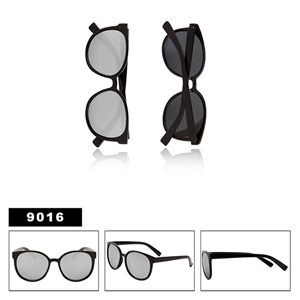 We will see some mens styles but not too many. 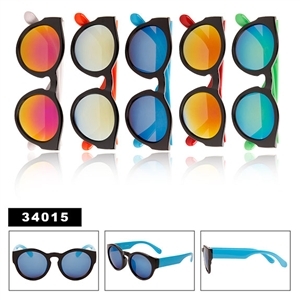 If you are looking to buy oversized or Big Sunglasses then checkout our retro sunglasses today, because when it comes to retro sunglasses wholesale, we will not be undersold.